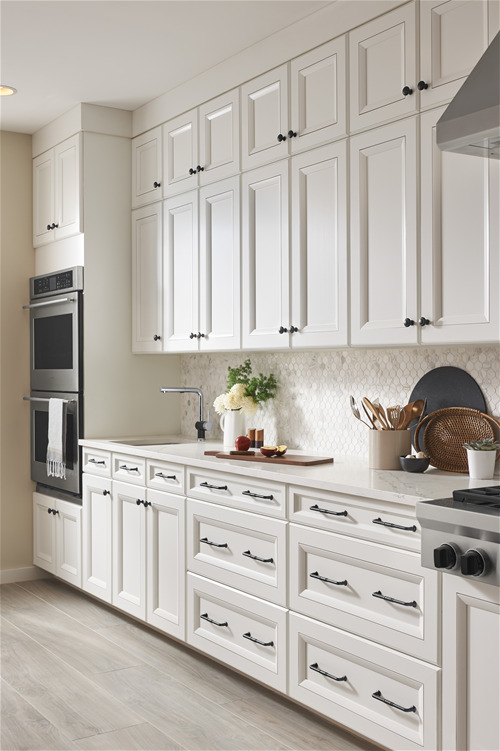 Top Knobs offers over 4,500 kitchen, bath and closet designs, to match nearly every style and décor. Specialists in fine decorative hardware for the kitchen and bath, Top Knobs has a broad line of cabinet knobs and pulls that range from old world to contemporary. Every piece includes a completely sealed finish which is backed by a lifetime warranty. Plus, Top Knobs offers the largest selection of appliance pulls in the market. Items are stocked and normally ship within 1 day. 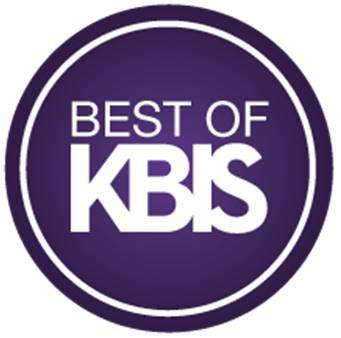 Top Knobs, the leading manufacturer of decorative kitchen and bath hardware, is celebrating 25 years of excellence. To kick off the milestone year, Top Knobs will unveil its new collection, Grace, at the Kitchen and Bath Industry Show (KBIS) in Las Vegas, February 19 through 21, at booth: N2763.